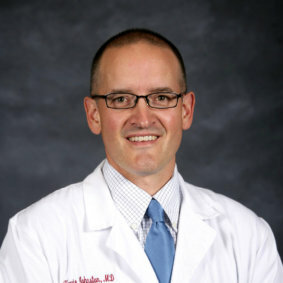 Dr. Johnston joined Harney District Hospital Family Care in 2002. He provides a full range of health care services as a family physician. Dr. McCarthy joined Harney District Hospital Family Care in 2016. 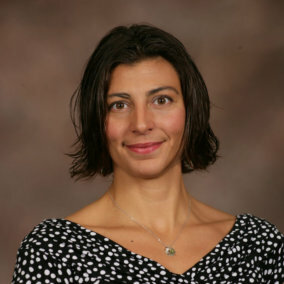 A Doctor of Osteopathy (DO), she offers a full range of health care services as a family physician, as well as osteopathic manipulative medicine that involves hands-on treatment of the musculoskeletal, soft tissue and cranial systems which can be very useful to treating a large variety of medical conditions. 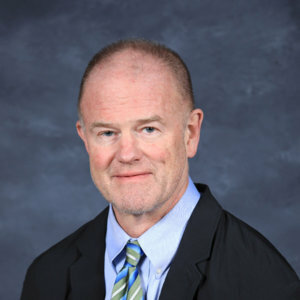 Dr. McNamara joined Harney District Hospital Family Care in 2019. She offers gynecological/women’s health services. 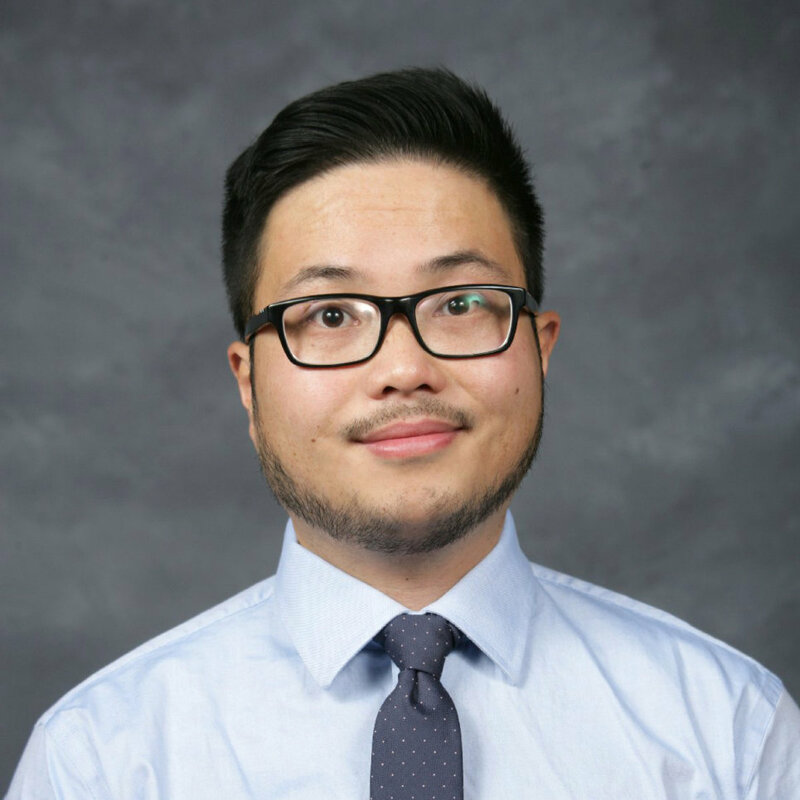 Residency, General Surgery, Michigan State University, Trenton, Mich.
Dr. Nguyen joined Harney District Hospital in 2018. As a general surgeon, he performs a range of surgical procedures. 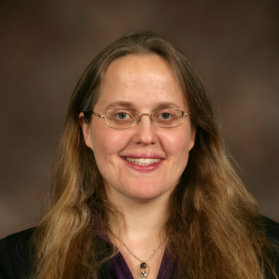 BS, Syracuse University, Syracuse, N.Y.
Dr. Reynolds joined Harney District Hospital in 2018. As a general surgeon, he performs a range of surgical procedures. 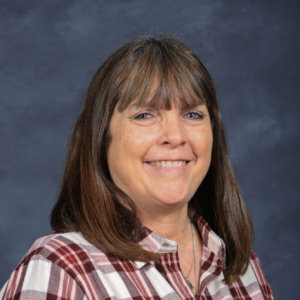 Dr. Richardson joined Harney District Hospital Family Care in 2018. A Doctor of Osteopathy (DO), he specializes in Internal Medicine and Pediatrics. Dr. Thomas joined Harney District Hospital Family Care in 2015. She provides a full range of health care services as a family physician, including obstetrics. 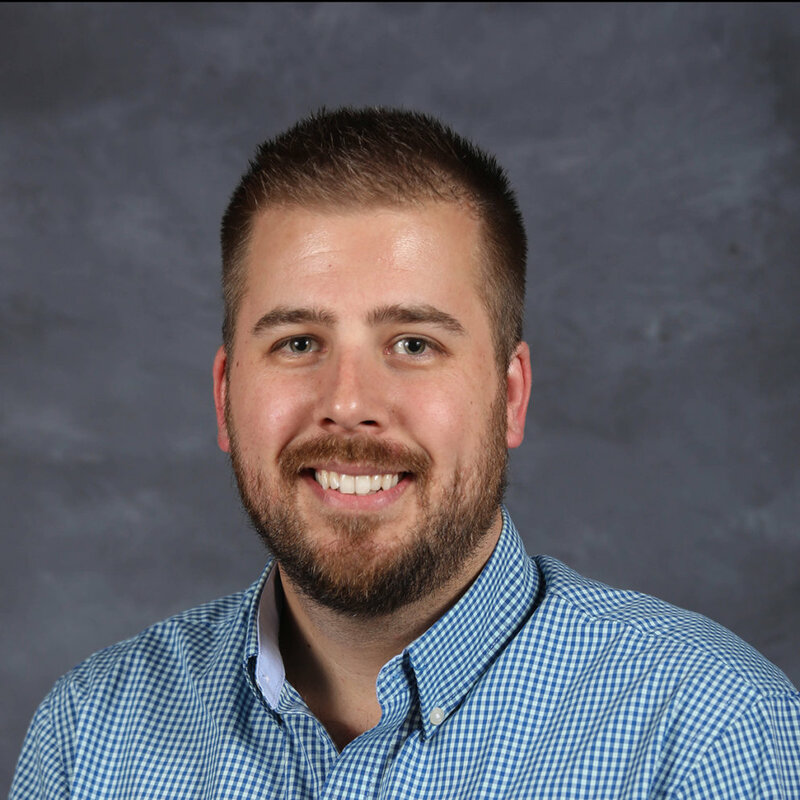 Dr. Vanyo joined Harney District Hospital Family Care in 2015. She provides a full range of health care services as a family physician, including obstetrics. Dr. Wisco provides comprehensive skin care for patients of all ages. 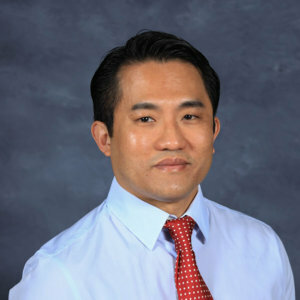 He has advanced training in Mohs Surgery (a procedure used to remove skin cancer in a specialized way that minimizes the amount of tissue removed and decreases scarring) and in caring for patients with melanoma. 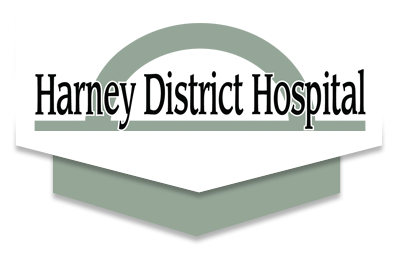 Wa joined Harney District Hospital Family Care in 2017. 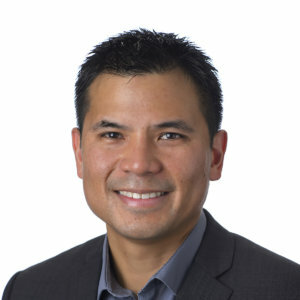 He provides a full range of health care services as a Physician Assistant (PA). 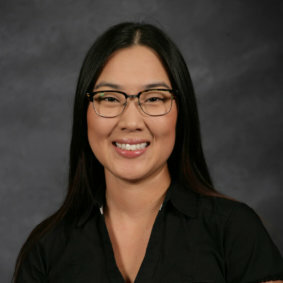 Amanda joined Harney District Hospital Family Care in 2017. 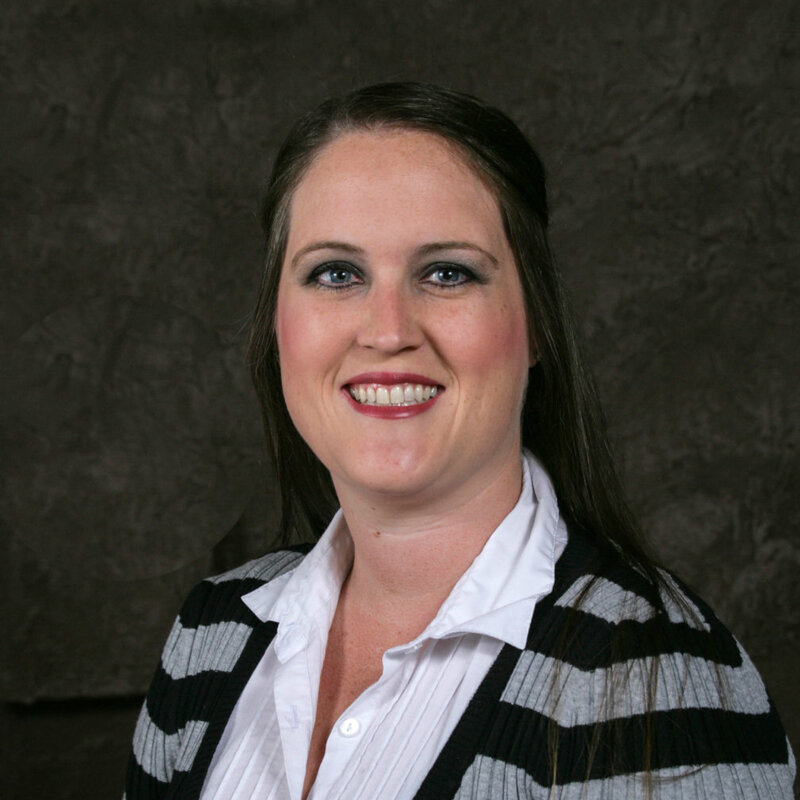 She provides a full range of health care services as a Family Nurse Practitioner (FNP).